This award winning toy was designed for ages 3yrs+. 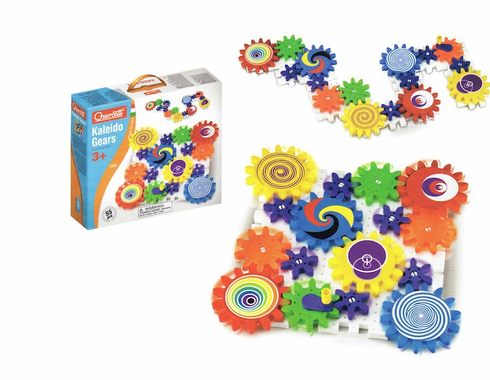 Includes 55 interlocking plates with decorated meshing gears. watch as turning one gear affects all the gears touching it!